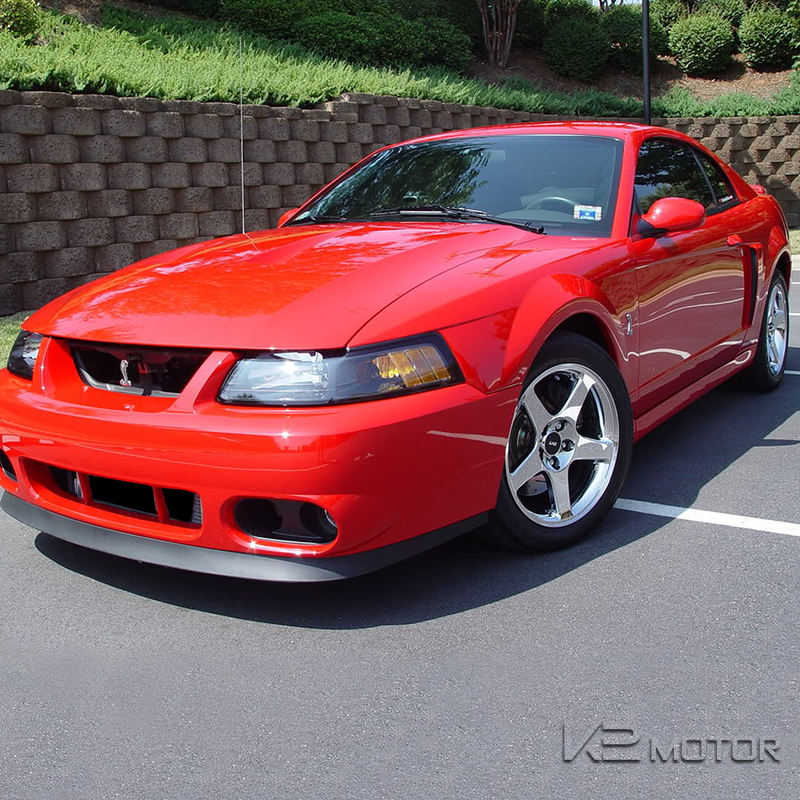 These headlights for the 99-04 Ford Mustang provide a refreshed look for your Mustang without standing out too much. These OEM style lights also come at only a fraction of the cost of OEM Headlights. The Headlights are securely mounted using the original screws & nuts of the OEM parts. If you are unsure about installing automotive accessories by yourself we recommend consulting a body shop. 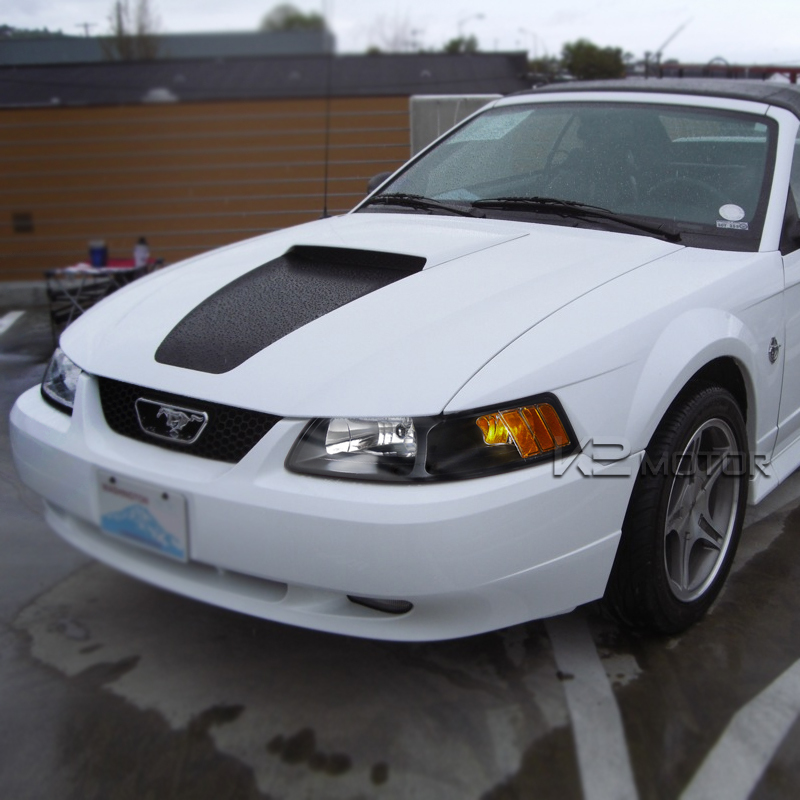 It's time to replace your fogged up and damaged OEM headlight set on your 99-04 Ford Mustang. 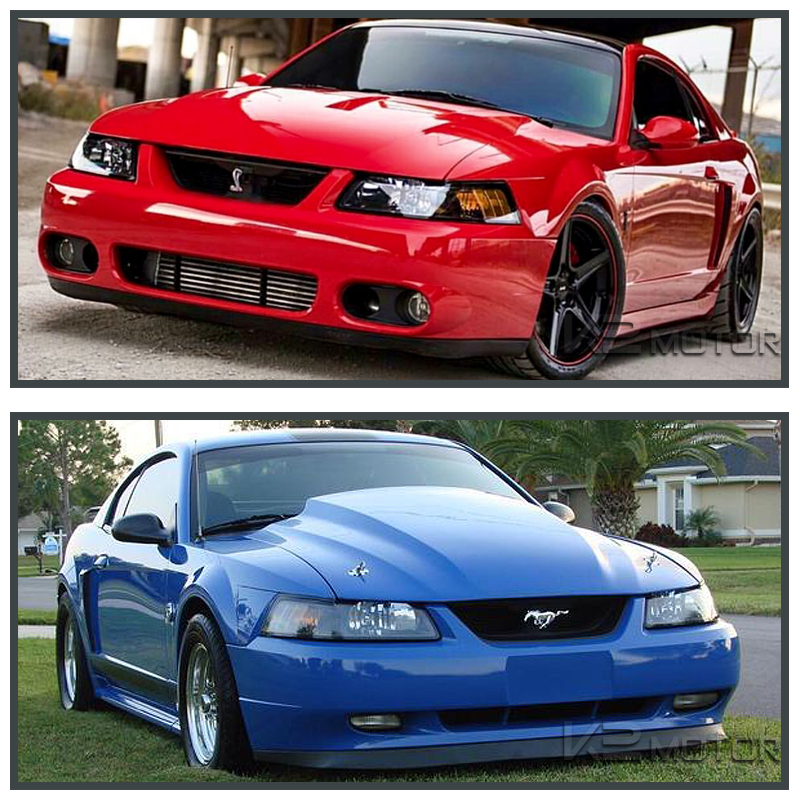 Give your Mustang a clean stylish look by getting a set of brand new euro style crystal headlights. This subtle and sleek design make this a perfect way to customize your car without standing out too much. 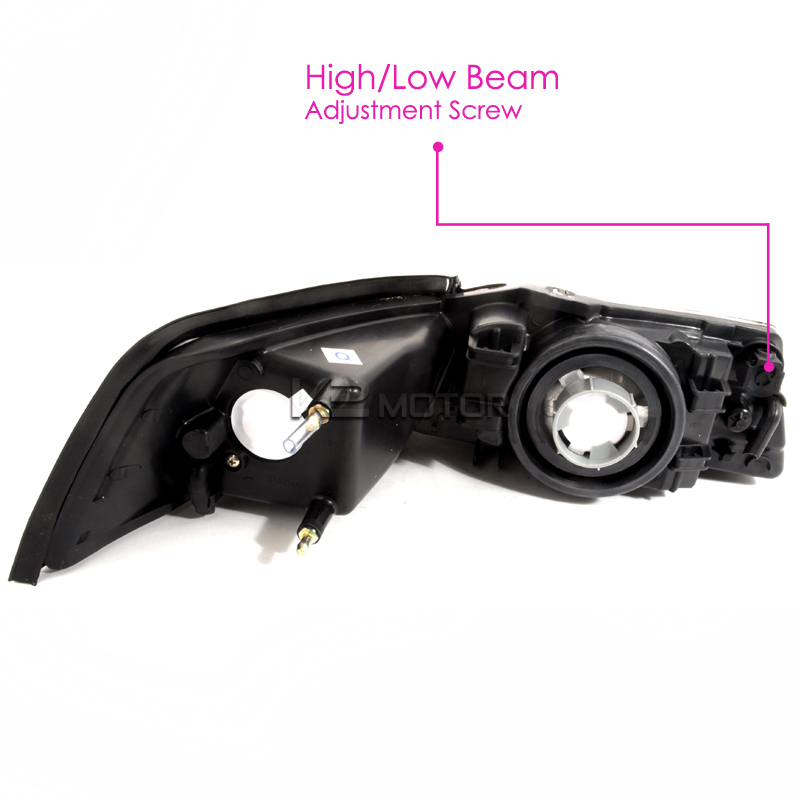 These lights are just as bright as any OEM headlights and are made to be a direct replacement.